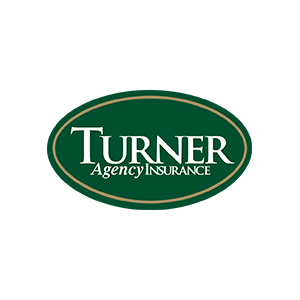 Contact us today for a home insurance quote! At our insurance agency in Greenville, SC, we provide comprehensive plans that ensure you, your loved ones, and your assets are protected. Whether you need home insurance for your cherished property, auto insurance for a pre-owned vehicle, or improved business insurance for your growing business, we have the plans you need when life is at its worse. Our team is full of hard-working, dedicated people who listen to what you need. Through our personalized service, we ensure that our customers are adequately insured and that they never pay extra for "cookie-cutter" solutions. Each policy includes only the coverage you need, which means better service and adequate protection. Currently there are no reviews for ' The Turner Agency '.